The importance of commercial property in Gurgaon has increased in recent years. 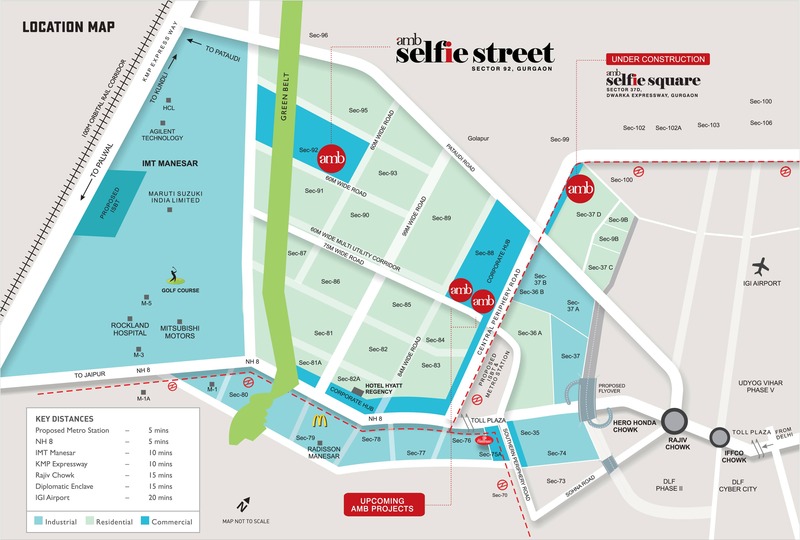 If you are looking for a commercial space in the city that comes with the capacity of attracting massive crowds, you may be interested in Amb Selfie Street, one of the promising commercial complexes coming up in the area. Gurgaon is a part of the NCR region. It offers tremendous commercial benefits to the inhabitants. The demand for commercial spaces in Gurgaon is high, due to the large-scale migration of residents to the apartments in the region. 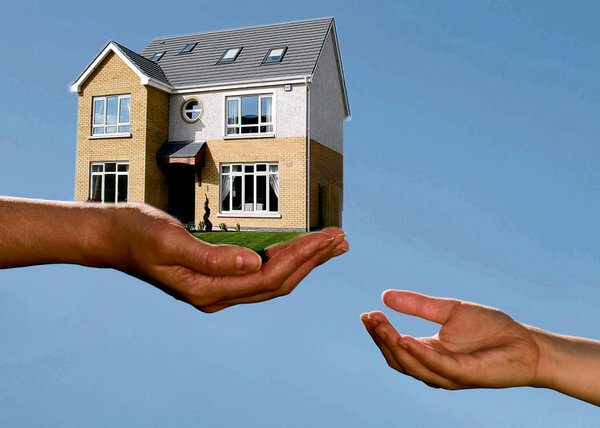 Over the last two decades, the real estate industry in Gurgaon has witnessed a steady development. Investors from various parts of the city are interested in buying commercial spaces in the area. The AMB Group has come up with the commercial complex, which is expected to a landmark destination in the city. Investors looking forward to purchase commercial spaces in Gurgaon should invest on the property now. The complex will house several shopping stores, entertainment destinations, and other commercial areas. The complex extends over 3.5 acres of land and the five-storeyed complex houses a wide variety of commercial spaces. Besides, seamless transportation facilities to the other areas within the city have leveraged the commercial potential in the region. The structure has been inspired by Spanish architecture and the quality of architectural craftsmanship in the complex is superb. 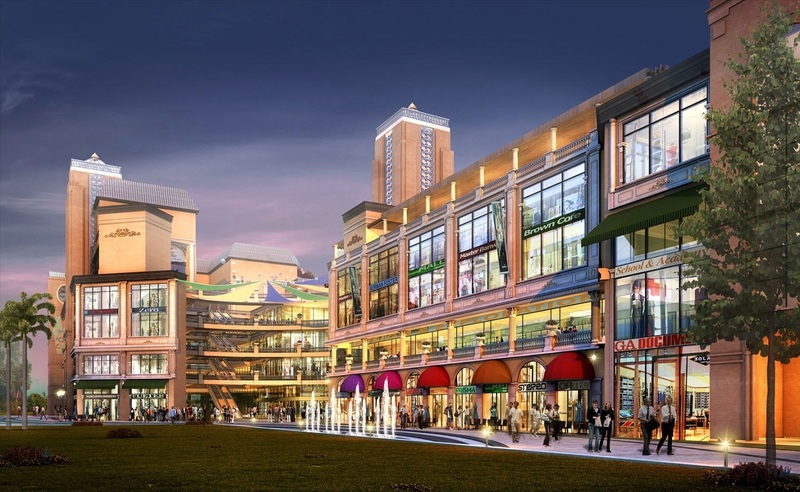 You can buy retail, multiplex and restaurant spaces in the complex. The floor areas in these spaces vary between 250 Sq. Ft. to 6325 Sq. Ft. The good mix of commercial spaces makes it one of the most potential markets for business firms. It has a great exposure to the crowds, which makes it an ideal area for the investors. The iconic commercial structure has got a splendid architectural beauty. If you are willing to explore the commercial potential in the area, you should book your space in Amb Selfie Street Gurgaon now. The anchor and retail stores will be housed on the ground floor, first floor and second floor. The popular brands will have their stores here, facing the street. These stores will have mezzanine flooring and the store owners will be able to select them accordingly. On the other hand, the anchor stores will be larger in size and these will come with exclusive layouts. A sound planning of the complex ensures a good visibility of the stores. The store owners can deliver a one-stop shopping experience to the customers. A food court will be housed on the third floor, with a wide range of health food, cafes and beverage zone. It will also have a dedicated entertainment area. The shoppers will experience quality time during their leisure hours in the complex. PVR will come up with a 6-screen multiplex in the 4th and 5th floors, which will enhance the overall experience of the people here. The Amb Selfie Street Price ranges from INR 18 lakhs to INR 6.00 crore. You can reap the benefits of the high commercial returns of the spaces by investing in the complex now. 11% assured return till possession with bank Guarantee.